Always the Alibi: (Left to right) Drummer Richard Muenckler, Bassist Nick DiBiasio, Vocalist and Guitarist Henry Coke, and Lead Guitarist Matt Wilson. The road has taken some twists and turns over the years for Dallas rock outfit Always The Alibi, but they've emerged with a new lineup, an album release and a fresh outlook on life after the lead singer's medical setbacks. After being diagnosed with a brain tumor, vocalist Henry Coke wasn't certain about surviving, much less fronting his band. After successful treatments, however, he's free and clear and back at the helm of the alternative and British indie influenced rock quartet. Henry and members of the band checked in with Notably Texan to discuss their February 11th gig at the Dallas Hard Rock Cafe and more. 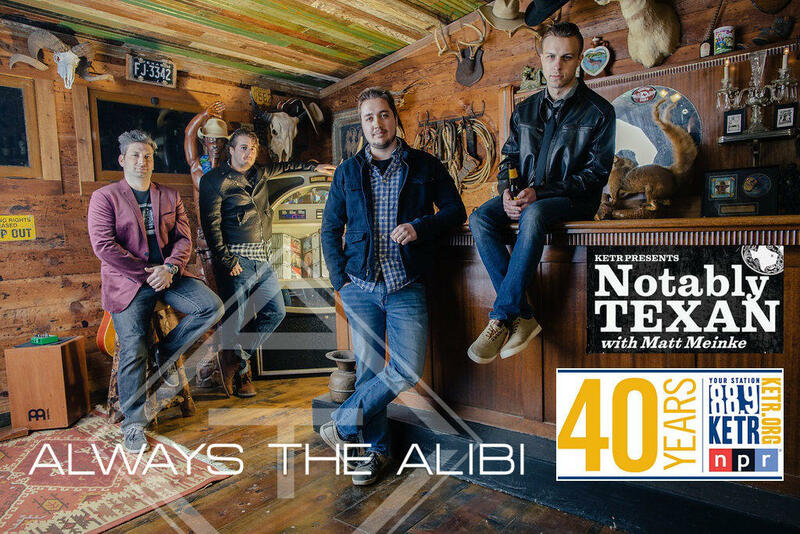 Matt Meinke interviewed Henry, Richard and Nick, members of Always The Alibi, during the February 9, 2017 edition of Notably Texan. 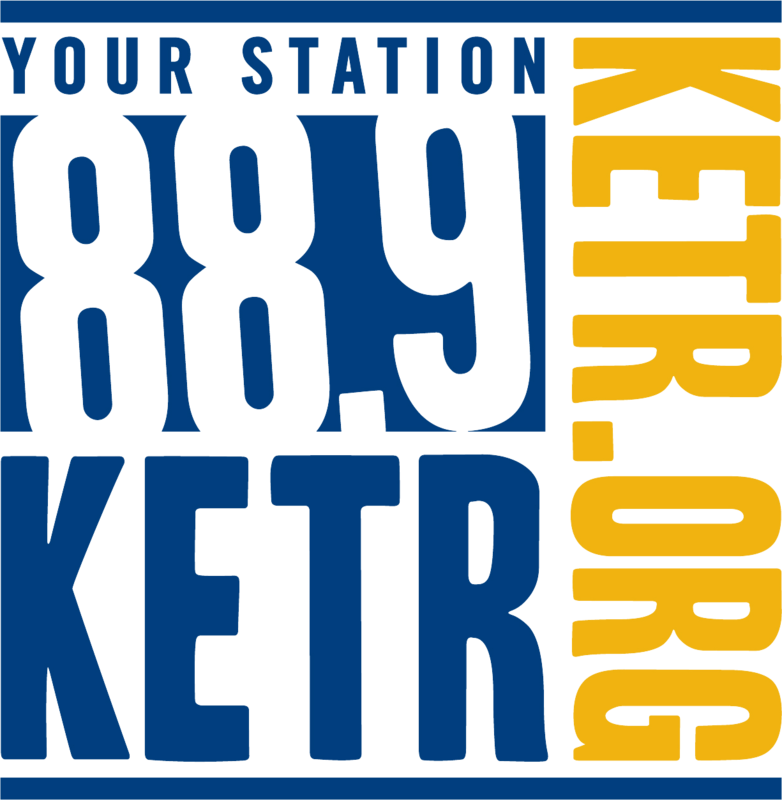 Find more about the band on their website, and listen to Notably Texan weekdays from 11am to 2pm on KETR.